It's the biggest event for Whisky lovers. More than 50 bottles of whiskies from around the world for you to discover and indulge. 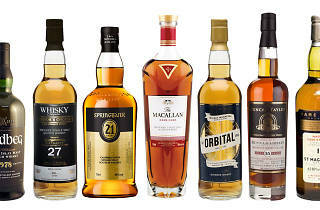 All you can drink whisky - need I say more? Founded in 2012 by whisky enthusiast Blair Bowman, enjoy whisky from all over the world with fellow whisky fiends and discover your new favourite. 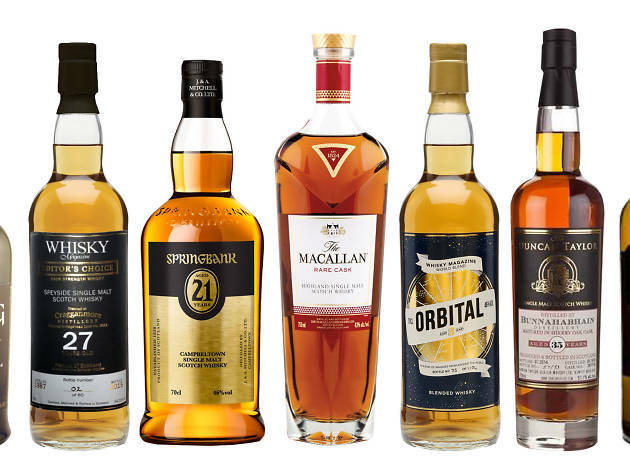 There are more than 50 bottles of world whisky for you to try including Ardbeg, Macallan, Kavalan, Amrut and Bowmoreat, all at incredibly reduced prices. The drinking event is a treat for your tastebuds and a chance to sip on some of the world's rarest and most exclusive whiskies by the dram. There’s also great food and live music to top it all off.